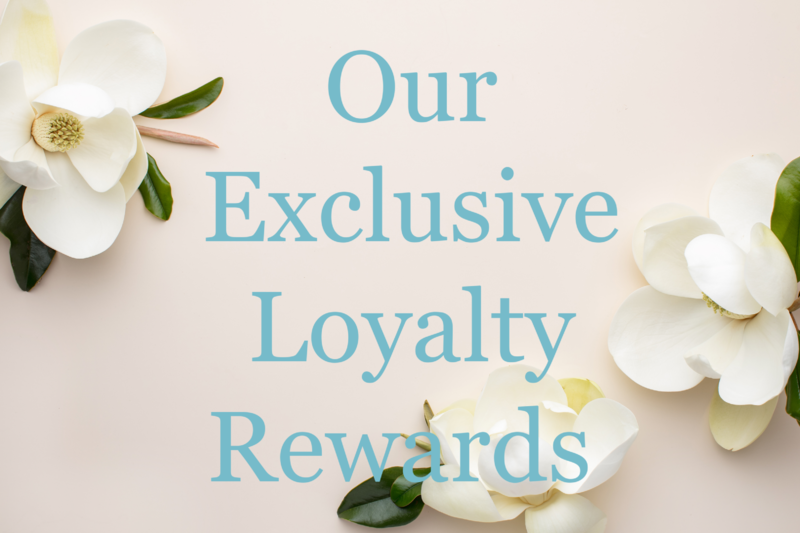 Here at Apple Valley Natural Soap we have created our loyalty program with exciting and exclusive rewards to say 'thank you' to our amazing customers. How Do I Join The AVNS Rewards Program? Simply, create a loyalty customer account by clicking on the link above and you will become part of our program. Or you can join by using our loyalty program widget 'Check Rewards' on the bottom of your screen. Earn 1 point for every $1 you spend*. Each time you spend, you will receive an email with your updated loyalty points balance. There are also plenty of other ways to earn loyalty points under the Earn tab of your loyalty profile, including sharing us on Facebook and referring friends. Use your loyalty points to redeem rewards, or save them up to unlock even more exciting rewards. Apple Valley Natural Soap reserves the right to modify or cancel coupons at any time. Coupons will expire within 30 days (some within 10 days as stated on email notification). Shipping fees and taxes are not included in coupon discount.